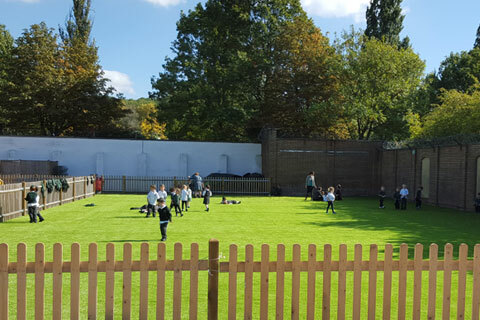 Our fully trained artificial grass installation team manage hundreds of projects every year and are experienced in many areas, including private and public gardens, schools, play areas, commercial grounds and putting greens. 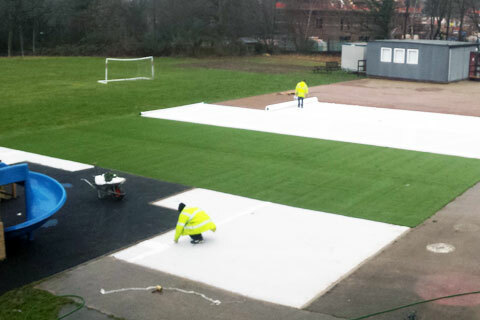 You can view our artificial turf projects here. 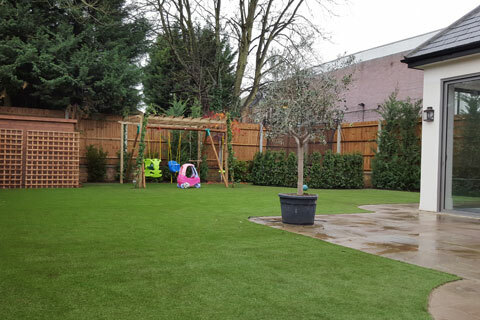 If you would like to arrange a meeting with our fake grass team or if you’d like advice from someone who knows about artificial grass, then please contact us and we will endeavour to help you in every way possible. 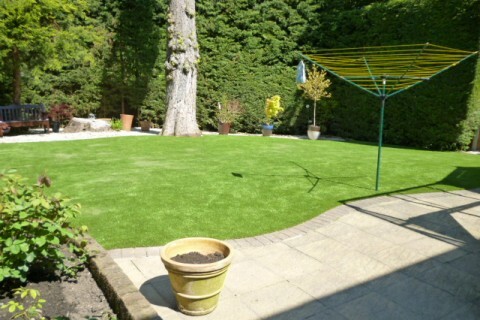 Dayco Artificial Grass supply only the highest quality artificial grass on the market. 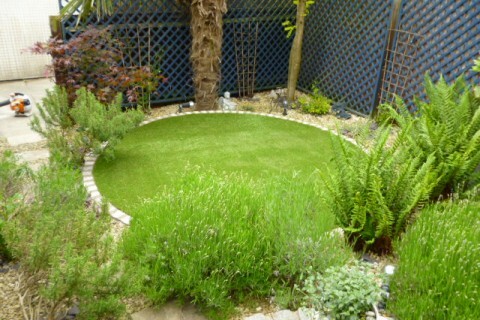 Be sure to check the quality of our backing and drainage holes against other samples you receive. 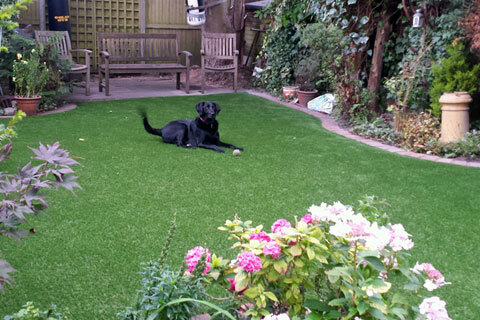 All our fake grass products are; child and pet friendly, fully UV and chlorine resistant, non flammable, and self draining. 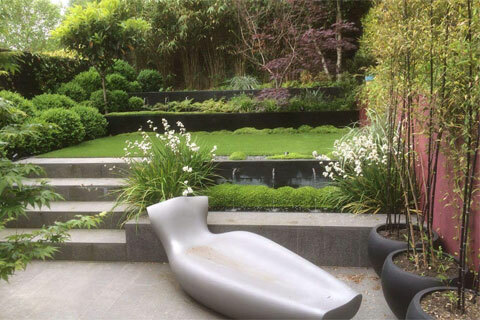 Our products are available in 2m and 4m widths and are manufactured within Europe. 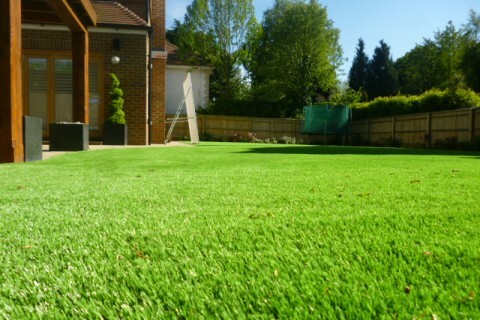 Here you will find a growing number of our customers who have sent us comments about their new Artificial Grass Installation. All testimonials are unsolicited and 100% genuine. 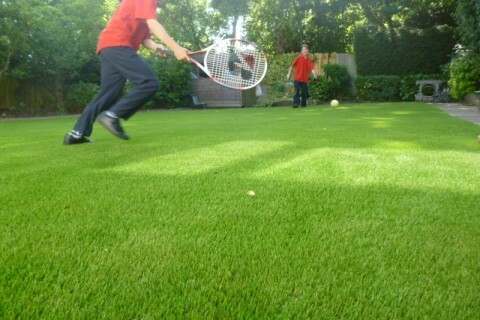 Testimonial contact details have been supplied and are available upon request. 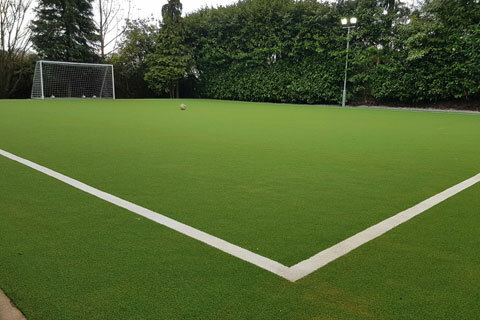 Please contact us if you would like to speak to any of our artificial turf clients, we will be happy to provide their email address. 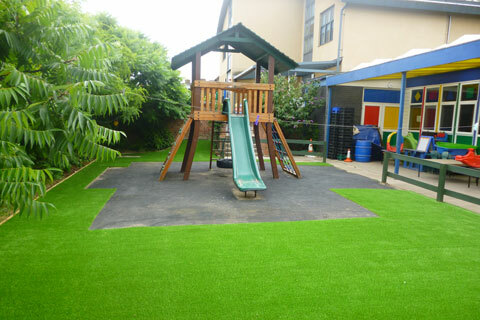 The artificial grass available from Dayco uses only the highest quality components, making our synthetic turf grass products stronger, safer, softer and more realistic than any other fake grass products on the market. 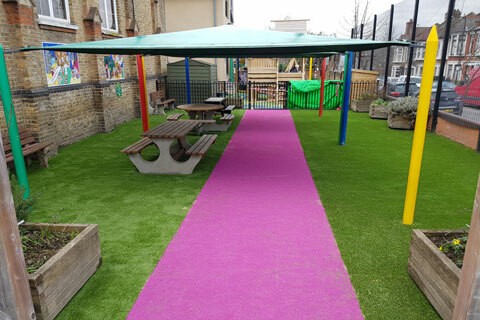 From residential and commercial landscaping to sports fields and golf courses, Dayco Artificial Grass continues to innovate and lead the industry.